Chil UK can serve the Construction, Event & Utilities market, offering nationwide coverage for the hire, sales & installation of fuel efficient, super silenced diesel generators, and LED Lighting Towers. 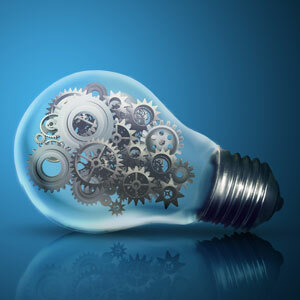 We work with clients in Chester, Manchester & Liverpool and across the UK. 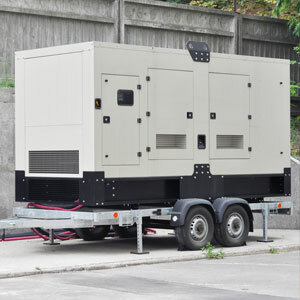 Taking care of everything you could possibly need when you rent generators for long term or emergency power supply, we have all ancillary equipment including fuel tanks, cables, ramps, lighting & secure units. We offer a reliable & cost effective service, supported by a planned maintenance programme, operating in accordance with our ISO 9001 procedures. Our 24 hour emergency cover is provided by a team of highly qualified & experienced engineers. If you’re unsure which generators to choose from don’t worry, our hire team are on hand for advice. Whatever the event, or whatever the location we’ll ensure you’ll have perfect temporary power at all times. Our fleet is modular in design, so our power solutions can easily be scaled up or down to meet your specific needs - from small events, to large high voltage and power distribution projects - we can help. Chil UK is a leading provider of Temporary Power turnkey solutions, offering a comprehensive range of rental services associated with super-silent generators to clients who demand quality products and services. We have amassed a wealth of experience in the Supply, Design, Hire, Installation & Service of Power Generation equipment into an extensive range of applications where robust & reliable solutions have been developed to provide efficient and cost effective solutions to the clients bespoke requirements. We operate from depots in the North West with dedicated teams focussed on providing customers consistent & reliable services on time every time. Our policy to develop and recruit quality staff complements our existing experienced teams ensuring our high standards are maintained at all times. We remain a very flexible focussed organisation with its roots firmly embedded in providing robust and reliable services. We rely on our enviable reputation as a quality dependable provider of generators and will not compromise our service levels or values in providing the solutions offered.